EVERYONE, no matter who we are, wants to present our best face to the world. We want to be liked, or loved – or we want to do business. We want to be seen as trustworthy, fair, discreet, competent, innovative. Communications plays an intrinsic role in life, and covers a wide range of interactions – first impressions, relationships, influencing what other people might be saying about you. It’s not as simple as hosting impressive parties, making the most noise or releasing weighty press releases – it’s about finding ways to present your best possible face in every situation. Your reputation is always on show – be it through signage, social media or customer feedback, and everyone listening or watching is forming an opinion. A well-planned communications strategy ensures that you define, and remain in touch with, your core message and have the ability to influence those opinions in both internal and external audiences. In modern business, things don’t always go to plan and dealing sensitively and sensibly with crisis situations can turn the situation from a black mark on your reputation into an opportunity to reach out to a wider audience. Good communications is an asset and Pegasus Consulting has experience in all aspects of tangible and intangible communications, helping to protect you and your reputation and maintain trust with your audience.  Pegasus is a media, PR and communications consultancy. Our expert advisers, who have worked at senior levels in national newspapers, television, radio, business, politics and PR, provide trusted advice to companies, organisations and individuals to help them manage their reputations and connect with the wider world. 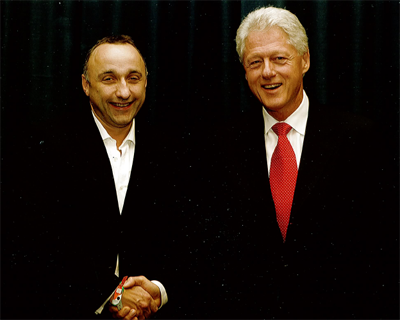 Our consultants worked with a number of the 2011 presidential candidates and managed media relations for the successful 2012 International Eucharistic Congress. We also provided key personnel for the Irish Sponsorship Summit, at Croke Park, and we work regularly with religious orders, representative bodies, county councils and sporting federations. We know the business of media, both old and new, and offer unrivalled access, contacts and expertise. Often it’s the little things that make a big difference – so no matter what size your project or undertaking, we’re happy to communicate with you.